Health inequalities start very early in life. 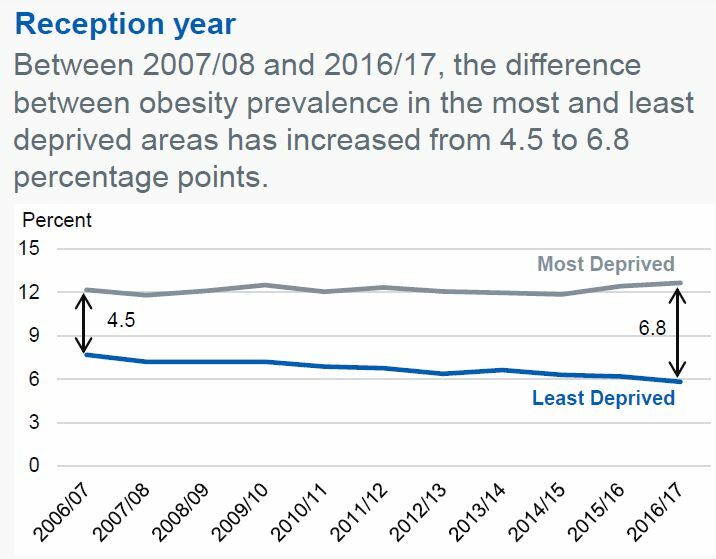 By the time of school reception year (4-5 years of age), children from the most deprived areas of England are twice as likely to be obese as children from the most affluent areas. This illustrates the importance of the implementing policies to improve health at a very early stage, starting before conception, continuing through pregnancy, and then into infancy and childhood. As part of a research project on the effectiveness of the NCMP (National Child Measurement Programme), a workshop was held in the School of Public Health to evaluate the current use of National Child Measurement Programme feedback by GPs. The aim was to investigate how GPs feel they could add further value to NCMP feedback in the future and any challenges they face incorporating National Child Measurement Programme feedback into their routine clinical work. The workshop was facilitated by Dr Sonia Saxena & Prof Russell Viner, with participation from Dr Zoe Williams and Dr Rachel Pryke. In the interactive 2-hour workshop, the audience discussed and came up with different ideas and solutions to overcome barriers faced in monitoring childhood obesity in Primary Care as well as the National Child Measurement Programme feedback. They specifically highlighted the importance of allocating more time for growth and weight checks, improving awareness of appropriate local weight management services and developing an integrated system with BMI centiles entered before consultations. They also suggested introducing obesity/overweight topics into the CSA examination for GP trainees. Furthermore, attendees underlined the importance of educating GPs on a healthy lifestyle, weight management and specific approaches on how to address these sensitive topics in consultations with families effectively. Workshop discussions provided a base to develop a short survey on how the National Child Measurement Programme link can better with primary care.